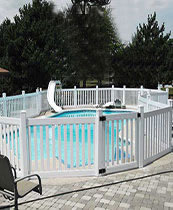 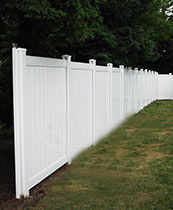 As a leading GTA fence installer, Vinyl Fence Toronto offers a vast array of different fencing styles and materials, with prices that you won’t find anywhere else! 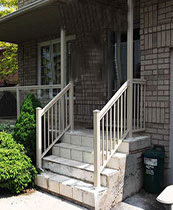 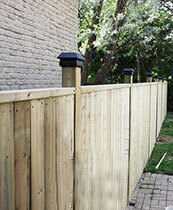 This is why we’re one of the best Toronto residential fencing providers around! 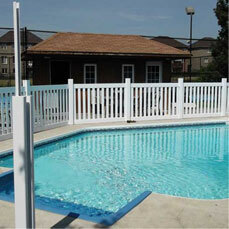 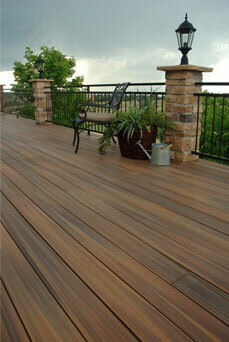 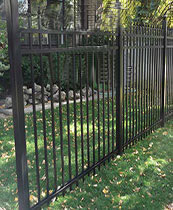 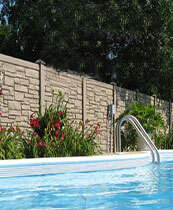 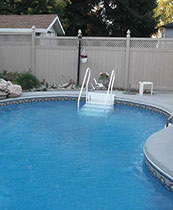 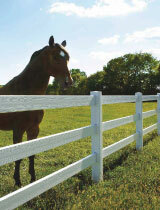 Our Toronto Residential Fencing Can’t Be Beat! 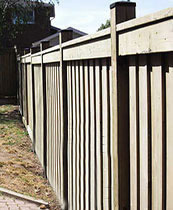 We invite you to browse our fence options and when you’re ready to transform your property with a brand new fence, contact our expert team for a no obligation price quote!